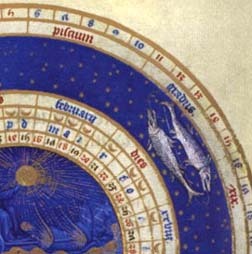 Lynne Crandall offers an eclectic view of astrology that is Modern with techniques from Medieval, Renaissance, Hindu and Fusion. She also pays homage to Carl Jung's take on the use of astrology to understand the psyche. She combines astrology with the potential of alchemy, using natural perfumes to bring out the transformational possibilities presented by the astrological information. Lynne has also been the subject of a video television program "The Unbelievable" which aired in the local Lansing area. She previously hosted "Within", a program that investigated the different spiritual traditions around the world. It was broadcast on a local cable TV station. Lynne has been the subject of numerous newspaper and magazine interviews and in articles that focused on both her astrology and natural perfumes, as well as appearing as a guest on television and radio programs.